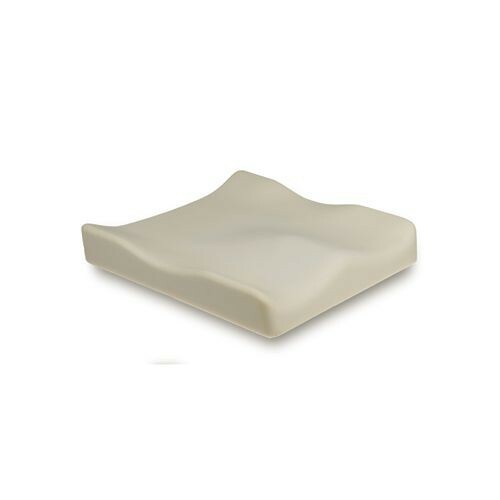 The contouring found in the JAY BasicPRO™ Cushion by Sunrise Medical provides basic support to pelvis and thighs. 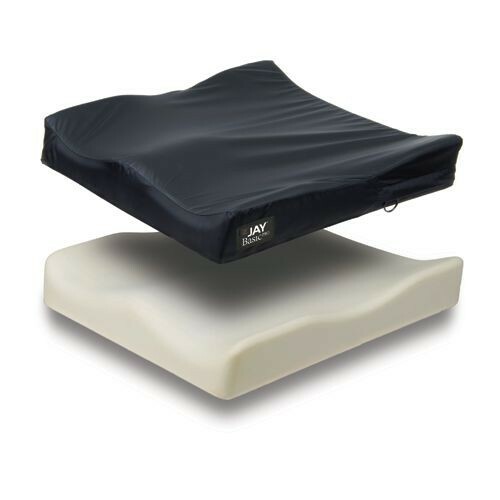 Its durable, high-density foam is best for individuals needing mild stability and are at low risk for skin breakdown. The Jay BasicPRO™ is protected with a water-resistant Dartex coated top cover with specialized anti-wicking thread to control moisture. The coating protects while keeping the cover's stretchability. The cover is removable with a zipper for easy maintenance. Simply wipe down foam cushion as needed and toss the cover into the washing machine. Wash in warm water and hang dry or tumble dry at low heat. Reassemble once the cover is fully dry.